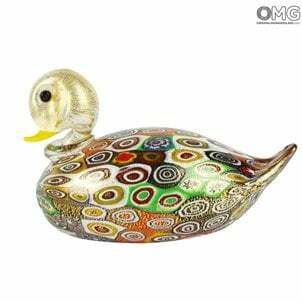 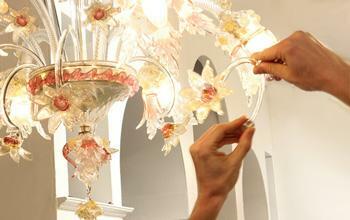 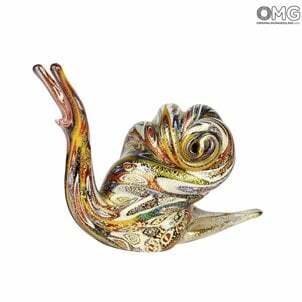 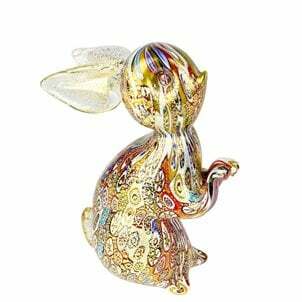 Shop in a varied collection of the best objects in Murano Glass. 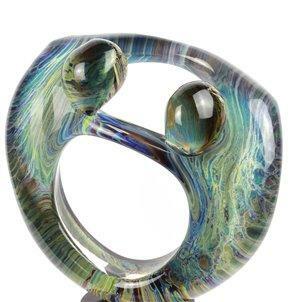 Different dimensions and shape. 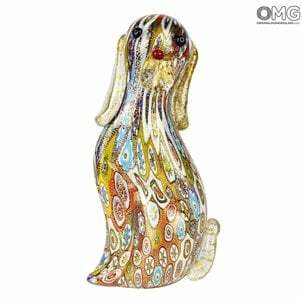 Glass animals, body shape, statues, sculptures, figurine, lowers, abstract sculptures. 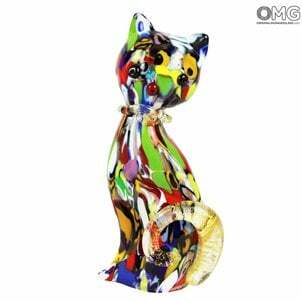 The best glass masters pieces of art but not expensive items.